Budget eyeshadow doesn’t come much better than Sleek – they always deliver high performance, intense colours at a hard-to-beat price. Their new Arabian Nights i-Divine Eyeshadow Palette is no exception! The Smoke and Shadows set contains 12 glittering shades ranging from the easy to wear bronze shades, to dazzling jewel shades. 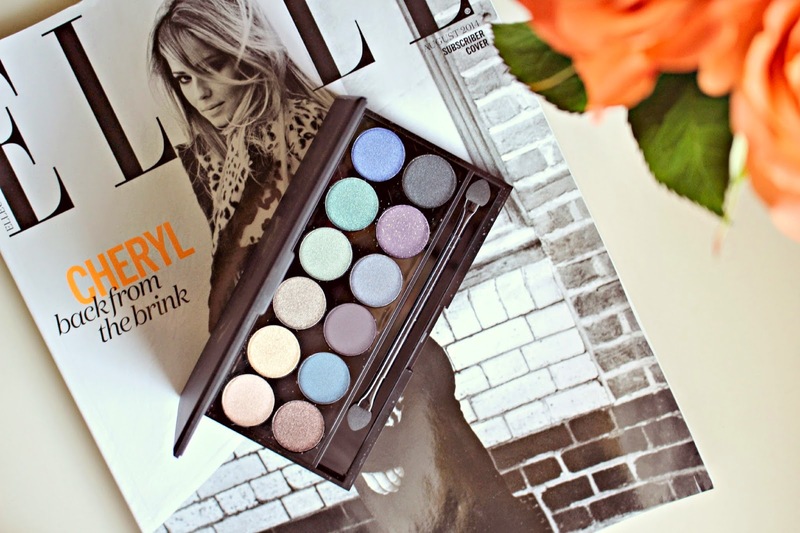 Sleek have taken notes for the AW14 makeup trends with this palette, with Blue and Purple shades leading the way on the catwalk. I’ve not previously been very daring with my eye shadow shades but I am determined to move away from the standard monochromes and neutrals on my eyes this party season and Sleek have the whole spectrum covered. All of the shades are heavily pigmented, so hopefully they will last a while! I found a couple of the shades a little dry, but with some eye primer this isn’t an issue. They are easy to blend – I used my Too Faced blending brush to create a smokey eye look with the purple and black shades and, although it was a little dark for this time of year, i’ll most definitely be recreating the look come winter! Sleek’s packaging, as ever, is pretty and functional – a simple black ‘sleek’ box with a handy mirror and applicator brush inside, it’s ideal for throwing into your travel makeup bag too. 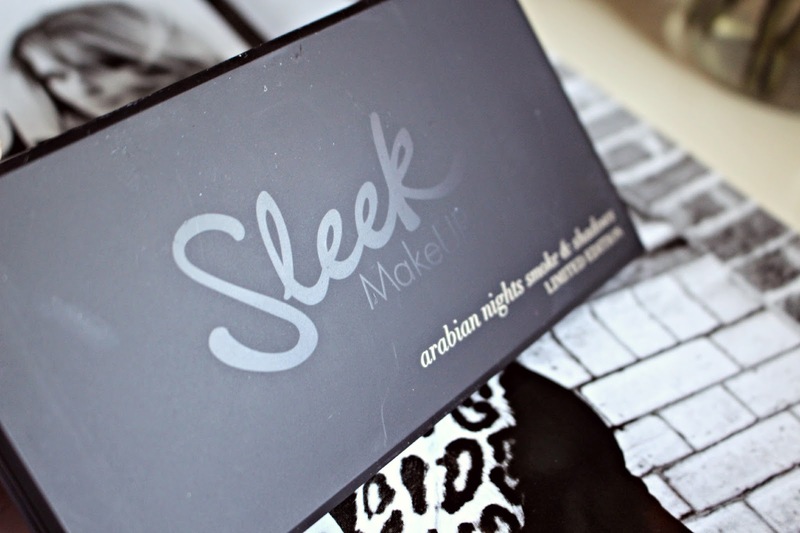 At just £7.99 this palette is definitely affordable, and it’s available from Boots now!